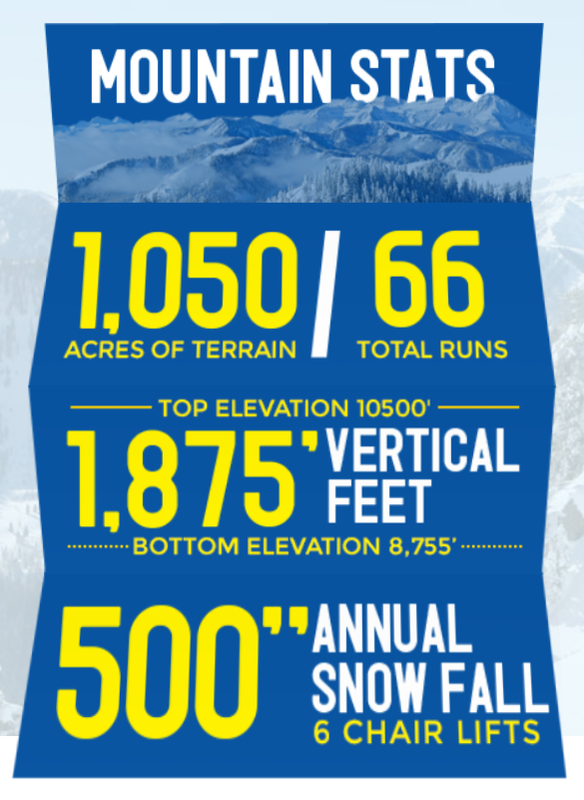 Is Brighton Resort really Utah’s favorite place to ski and snowboard? We sure hope so! We’re kicking off Season #1 of The Big Ski Family Winter Tour January 5th, 2019 at Brighton, Utah to ski at the infamous Brighton Resort. We are beyond excited to be starting this journey and working towards our mission of introducing 1 million families to the joys of skiing together! Be sure to purchase your lift ticket in advance from the resort or have your season pass with you! 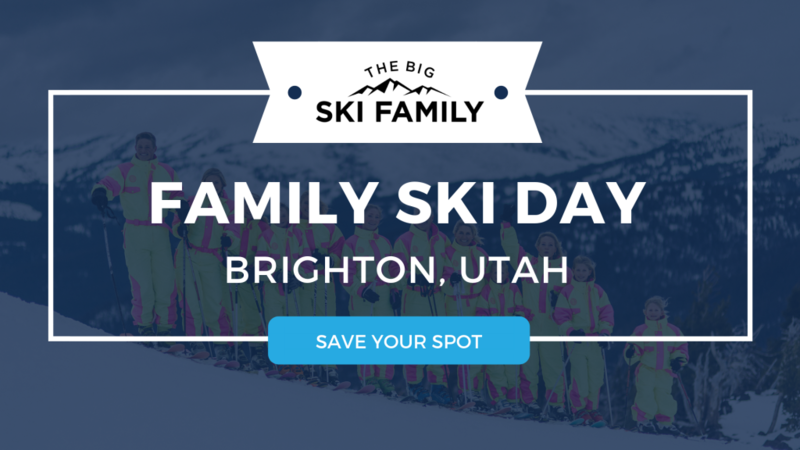 Family Ski Days are really just a meetup on the mountain with anyone that would like to experience skiing with The Big Ski Family. Keep your eyes open as The Big Ski Family will have hidden special little treasures on the mountain for you to discover. Hints and clues will be given on our Instagram throughout the morning. Morning Mellow Meetup @ 9am: Meet us at the bottom of Crest Express at 9am. We’ll be there and look forward to meeting you before loading the chair at 9:20am and skiing some blue groomers together. We plan on burning some laps on that chair from 9:20am to 11:30am. Lunch Meetup @ 11:40am: Meet us upstairs at Alpine Rose in the main lodge at 11:40am. Buy lunch or pack your own! We’ll enjoy some time eating and getting to know one another. Afternoon Advanced Meetup @ 1:30pm: Meet us at the base of Great Western Express for some steeps, bumps, and powder (fingers crossed!) at 1:30pm. Apres Ski Meetup @ 4:30pm: We’ll meet back at Milly Chalet for an hour of sharing stories and building friendships at 4:30pm. Don’t miss out on the live updates we’ll be posting on our Instagram stories. If you’re excited about joining us, please comment below and let us know the names of the members of your family and your level of skiing. Just spotted your crew at Brighton!! Sooo fun! (I need one of those jump suits!!!) What a great idea and mission! Hope to join in on your festivities!!! This is a fun, fun video! I watched it with the Clark children. Kendrick, Claire, and Elizabeth said, “It was funny when Kordi hung over the grocery cart”!! Claire, “I like the shopping. It was hilarious”!